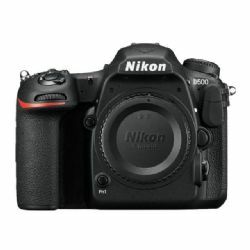 Meet the Nikon D500. At first glance, it may seem unimposing - but contained within a streamlined camera body is a veritable powerhouse of processing power and technological advances. 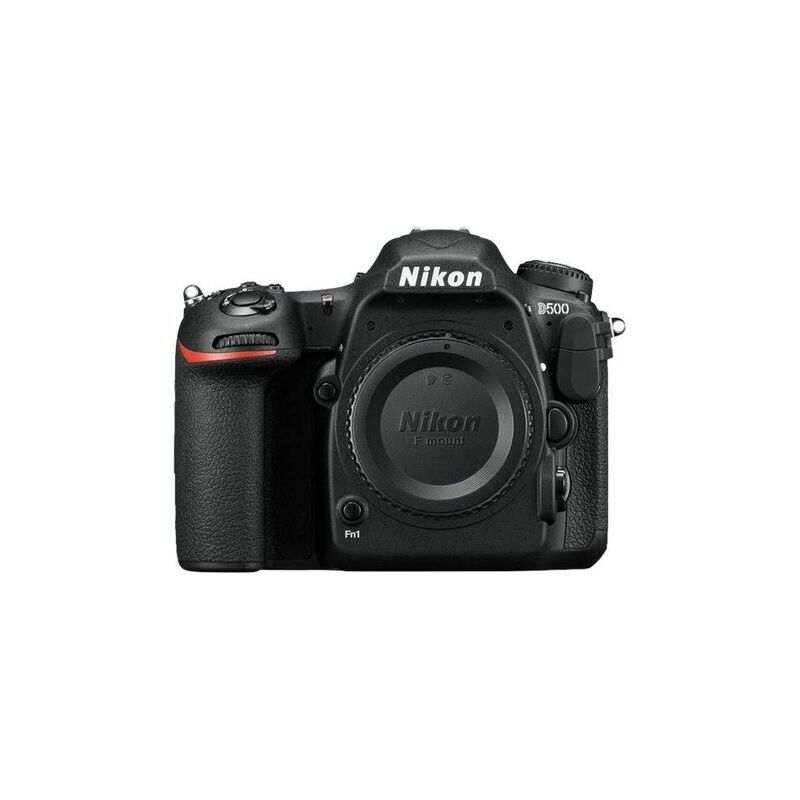 The D500 is ready to go wherever your passion leads you, capturing everything with stunning clarity, speed and resolution. From busy, low-light cityscapes to thrilling wildlife scenes and fast action shots, the D500 is the ideal companion to your wanderlust. Marvel at the clarity of its cinematic 4K UHD video. Be amazed at its ruggedness and versatility. 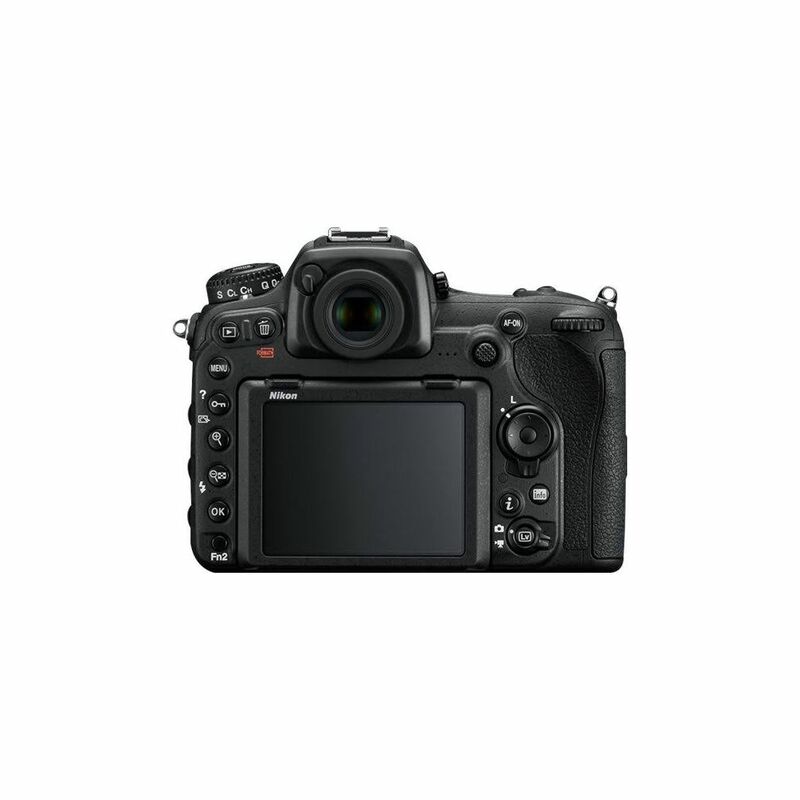 And, once you've captured your gorgeous photos, admire them on the D500's high resolution tilt touchscreen display and share them via the built-in SnapBridge (Wi-Fi and Bluetooth) capabilities. No matter what you shoot, you can be sure that the D500 will be up to the task, time and time again. This is a review of the Nikon d500. I have owned this camera since it first came out. I used mine hard and put it away wet. I shoot live music photography and videography plus nature, Wildlife, macro , portraits and action photography. There isnt anything this camera cannot do. I am a paid professional live music photographer and videographer. Once in the hand this camera zings . It is a fast and easy camera to use.